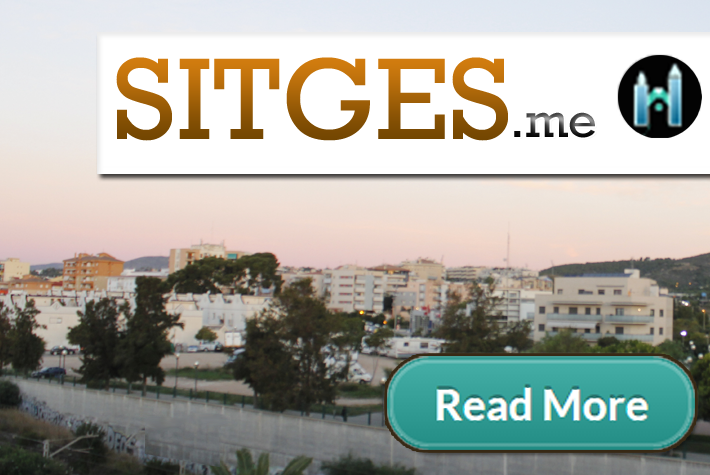 Sitges.me aims to summarise activities in Sitges, primarily focused at holiday makers. 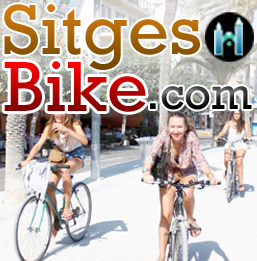 And visitors, when staying of longer periods or relocating to live here..
From local Sitges news sources & our range of service and information websites. 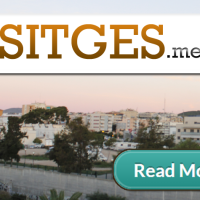 Sitges Holiday Guide : SitgesHolidayGuide.com © . All Rights Reserved.